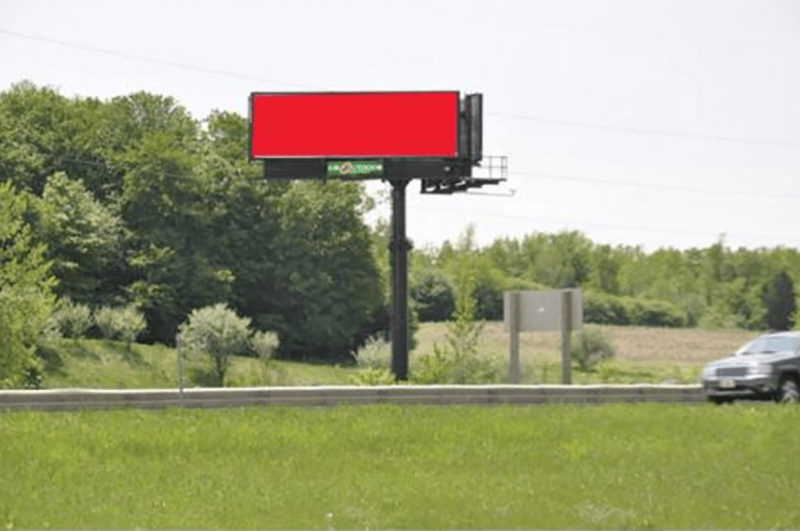 Advertising Strengths: This exclusive unit is one of just a handful of billboards in this stretch of I-196. It is the last billboard along I-196 for westbound traffic exiting at Zeeland. It is also seen by traffic continuing on I-196 westbound to Holland.